I saw this, and I thought this was pretty cool. I have an Apple Watch and have enjoyed using it for just over two years. I use it mostly for notifications and responding to text messages. I also use it to keep track of my physical activity, as well, such as it is. As a tech and software development geek, having something remind you to move and to move more during your day is important, especially when your job has you sitting on your tush all day long testing software. Some folks, me included, forget to move without being reminded. Having a subtle reminder to stand every hour makes it easy for me to take a break, move, and to refocus my thoughts, if needed. Apple Watch has made me more productive, as a result, believe it or not. It’s not been an interruption. In a new development, it’s been found that Wearables can be used to accurately detect conditions like hypertension and sleep apnea in users that wear them. The research, conducted by health startup Cardiogram and UCSF, cited claims that data from heart sensors when combined with machine learning algorithms can identify patterns that predict if a person is at risk of certain health issues. The study followed more than 6000 subjects, some of whom were known to have been diagnosed with both hypertension and sleep apnea. Cardiogram’s study lines up very well with the direction that Apple has been taking Apple Watch and the apps that are available for it in the App Store. Patents have been developed that involve both health related wearable technology by Cardiogram. 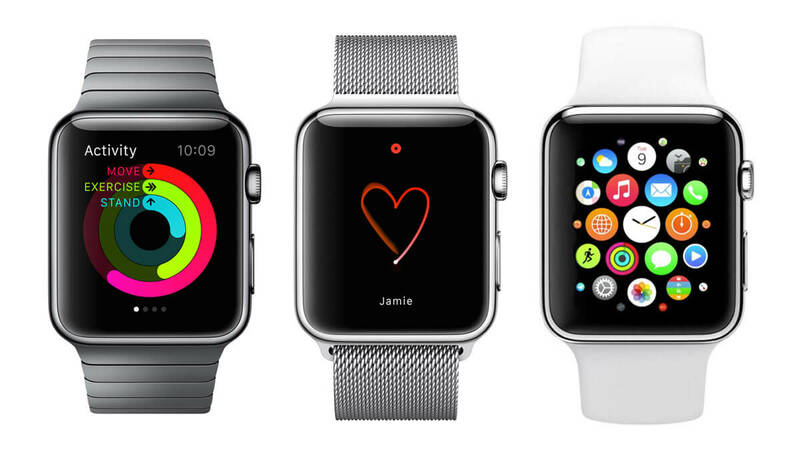 Apple is also involved in a heart rate study partnership with Stanford University.